The county's district attorney, Isidro Alaniz, described Juan David Ortiz as a serial killer. 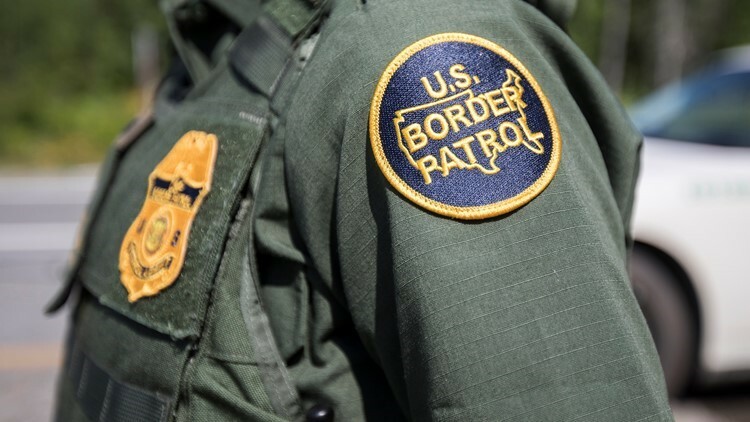 Juan David Ortiz, an intel supervisor for the Border Patrol, fled from state troopers and was found hiding in a hotel parking lot in Laredo at around 2 a.m. Saturday, Webb County Sheriff Martin Cuellar said at a news conference in the border city about 145 miles (235 kilometers) southwest of San Antonio. He said investigators have “very strong evidence” that he is responsible for the deaths of the four women. The county’s district attorney, Isidro Alaniz, described Ortiz as a serial killer. Authorities didn’t disclose the victims’ names or nationalities and they declined to discuss the evidence or say how the women were killed. According to the Webb County Sheriff's Office, the investigation is ongoing, but Ortiz will be charged with murder.